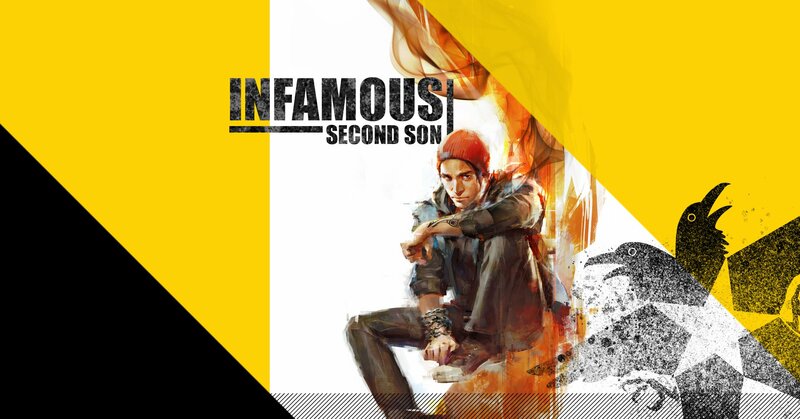 Das Medien-Embargo zu inFamous Second Son ging heute zu Ende und schon gibt es eine ganze Reihe an Reviews zum Spiel. Auf Metacritic hält inFamous derzeit eine Wertung von 81 Punkten. 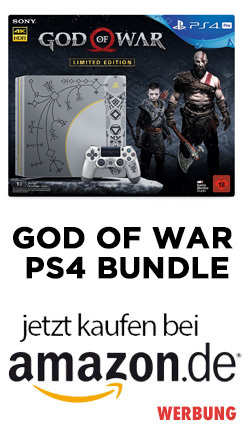 Was ein paar der bekanntesten Magazine zu inFamous Second Son zu sagen hatten, erfährt Ihr im nachfolgenden Beitrag. It doesn’t stray off the series’ beaten path too much, but there are enhancements in terms of gameplay and some stunning effects put to good use to create the PS4′s most fun and best looking game yet…While the narrative might not have the same impact as previous games, it’s somewhat more of a down-to-earth tale of an ordinary man with extraordinary powers, and that’s an exciting new direction for the series to take. Second Son is visually stunning with rocking dynamic music to boot, but with its repetitive side-tasks, the finely crafted Seattle streets feel a bit lacking in things to do. Nevertheless, the game’s characters and core story arc holds strong. The varied and eccentric powers give you a lot to experiment with, and you truly feel like a super-hero with the city at your fingertips. As an open-world game, Second Son feels emaciated. There’s little to do in the way of side missions, and what is here becomes repetitive, unlikely to sustain interest beyond a single playthrough. Approach it as an action game that just happens to be set in a nonlinear environment and it makes more sense, but its not-inconsiderable achievements take effort to uncover.